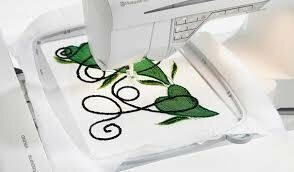 In this class you will learn how to operate your embroidery machine. You’ll learn how to choose stabilizer, select and properly hoop your projects, thread selection, and pull up and stitch embroidery designs. Free to those who have purchased a sewing machine (new or used) from Sewingly Yours.